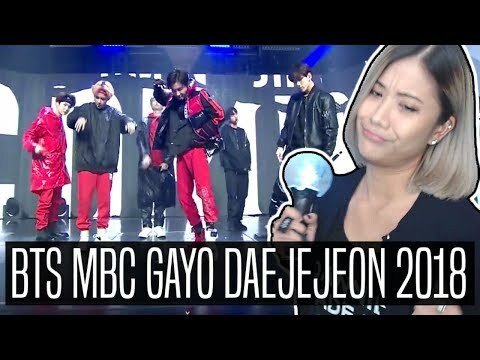 photo_library 181231 [PRESS] BTS Jungkook AT MBC Gayo Daejejeon 2018 . . @ bts. 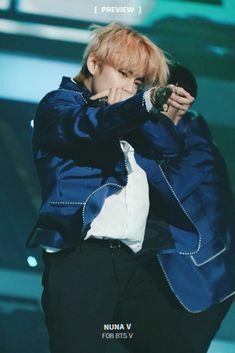 181231 MBC GAYO DAEJUN . 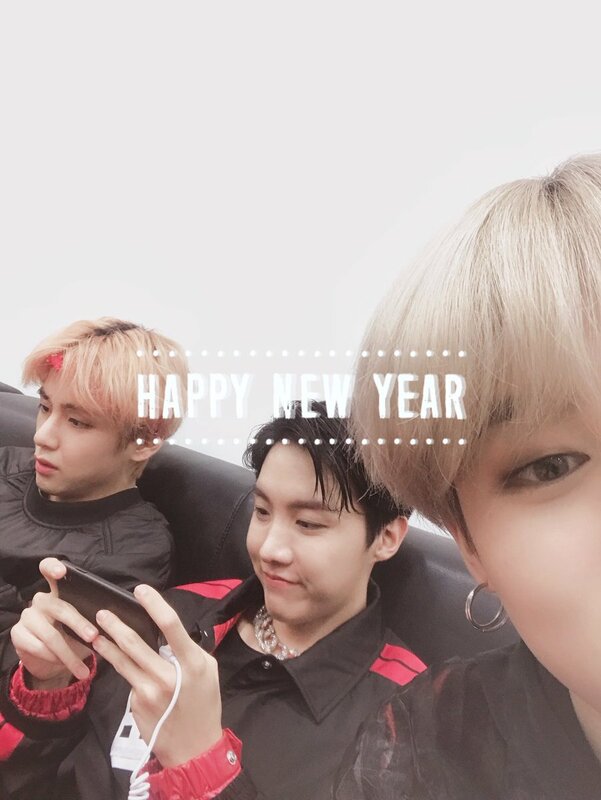 #BTS \"IDOL\" at #MBC Gayo Daejejeon! 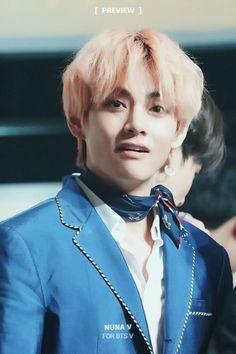 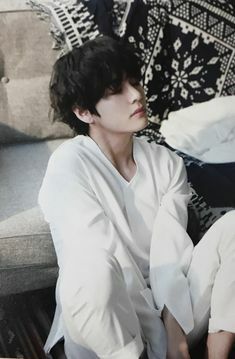 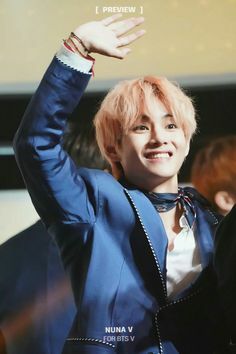 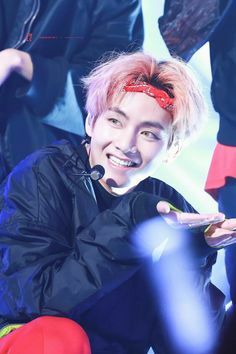 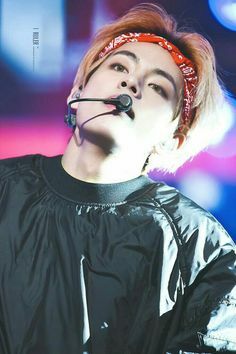 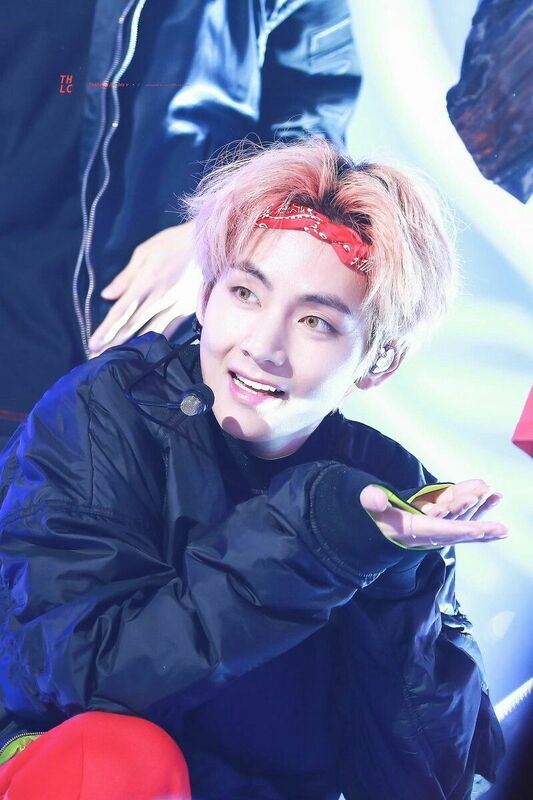 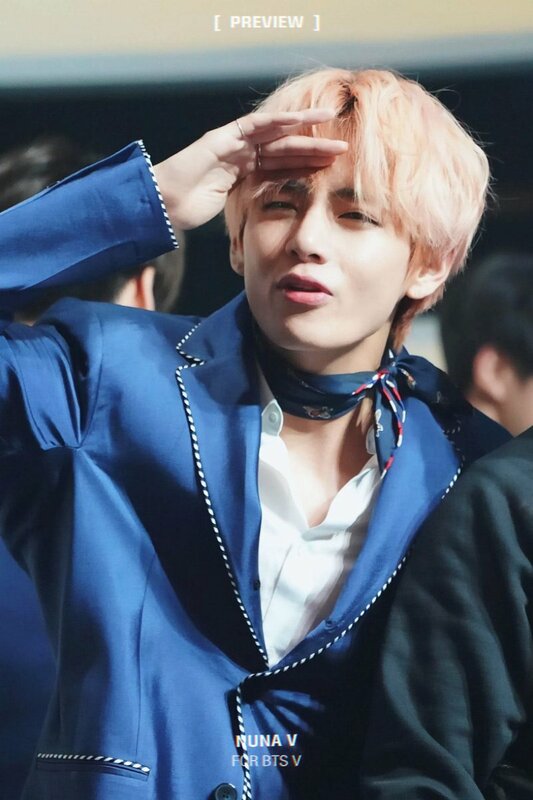 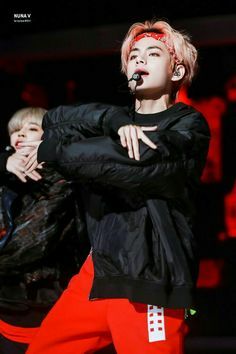 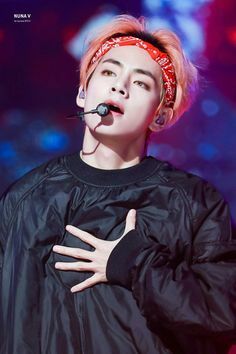 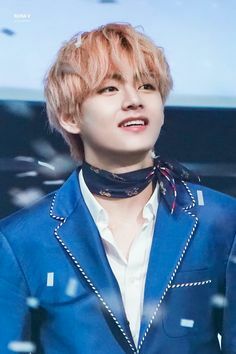 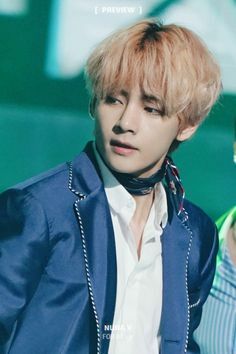 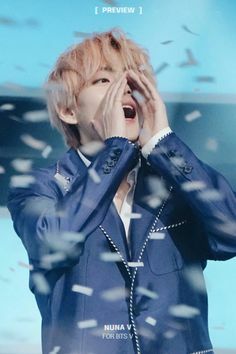 Hi,welcome to my page On this page I will post pictures of 김태형. 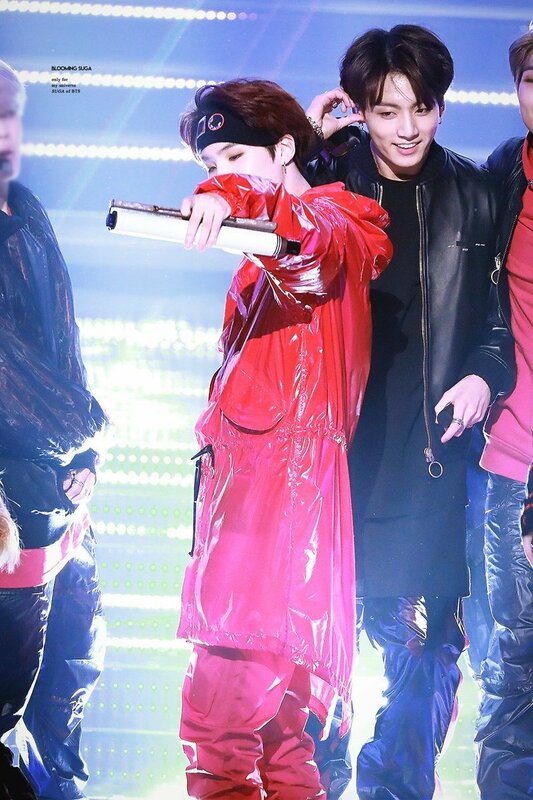 Bts performance of mic Drop #mbcgayodaejejeon2018 .